As a local real estate professional a commitment to client satisfaction is a top priority. Whether you are considering purchasing a home, or selling an existing property, an outstanding level of service is guaranteed with me representing you in your next real estate transaction. I provide real estate services in Woodland Hills, Calabasas, West Hills, Tarzana, Encino, Northridge, and in other local real estate markets. "I recently (09/2014) purchased my second house with the help of Lauren. I purchased my first home in August 2009 using her services and was very impressed with her; needless to say, I expected and received the same professional level of service the second time around. I consider myself an informed and patient buyer willing to do a lot of research before taking the plunge. My first purchase with Lauren in 2009 was for a modest home that would be used for the short term as my primary but in the future as an investment property. I recall giving Lauren a list of characteristics I was looking for in this house and the price range I was willing to work with. The market at the time was very difficult because a lot of properties were either a short sale or foreclosed properties in distressed conditions. If I recall correctly, the purchase of this house took a little under six months between finding it and the closing of it. The house was a short sale so there were many hoops Lauren and I had to jump through to make it work; Lauren navigated the entire transaction and the closing of it was completed with no issues. I started the search for the second property in the Spring of 2013. Again, I gave Lauren a list of things and the price range to work with; I should disclose that the list was long and most, if not all, of the items on it were not negotiable. Like I explained to Lauren, my plan is to retire and grow my family at this house so I would be more reluctant to bend on any of the features of it. Lauren was extremely understanding to my needs as it took almost 1.5 years to finally purchase my "dream" home. We saw many homes with great potential but most were lacking a few important features for me. I have no doubt, though Lauren will never admit it nor did she ever show it, that I tested her patience. Lol! Lauren kept me apprised on market conditions and neighborhood trends throughout the entire process from the search to the actual closing of the purchase. Having a professional representing your best interest on such an important purchase is of the utmost importance. Lauren has always represented this for me so much that it put my mind at ease in knowing that she was always on top of every aspect of it from finding the right property to dealing with the seller, or their representative, banks, or other third parties. Lauren's work ethic, dedication to her clients' interest and love for what she does is quite evident when working with her. I have no hesitation in recommending her to my family and friends should they ever need a professional realtor. I wish everyone I worked with could be like you. "Reflecting on all that the last year has brought. One year ago we sold the house. Just wanted to say thank you again for all your help selling my parent's house. I have been settling their estate and managing the trust and I know selling their house was the best thing to do last year. You made it easy and less painful. I've bought and sold 5 houses in my life and by far you were the best real estate agent to work with. You impressed me with your professionalism, knowledge, can do attitude and organizational skills. Those are rare qualities and I know, having worked in a state agency for many years. I wish everyone I worked with could be like you. I'm proud to know you and consider you a friend." 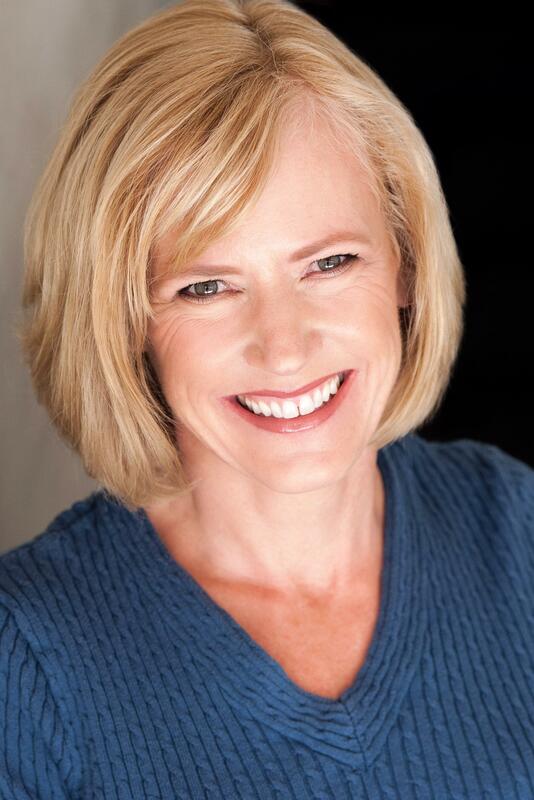 Ellen C.
"We have used Lauren Case as our real estate agent on several different transactions. Most recently, she was our agent on the sale of our personal residence. In every respect, Lauren exceeded our expectations. First, Lauren made helpful suggestions to make the property look its best. Next, she devised a smart and aggressive marketing plan which utilized the internet, direct marketing and word of mouth. Lauren held numerous open houses and stayed on top of every prospective buyer. When we received offers, she helped us negotiate the best possible price. Finally, Lauren took care of all of the complicated paperwork and ensured a smooth and successful closing. Simply put, Lauren made the whole process of selling our house painless. Lauren is highly competent, ethical, courteous and a genuinely nice person. We give Lauren our highest recommendation without any reservations." Dan and Bonnie G..
"Lauren is a true real estate professional with a great work ethic and an extreme attention to detail who made our first time home buying experience as easy as possible. It was evident that Lauren’s primary focus was representing us as buyers, and helping us to find the property that was right for us. Her advice and assistance during the closing process was accurate, timely and valuable. While we worked together for quite some time, in a single weekend she helped us find a home, put in an offer and negotiate a close in only 15 days! 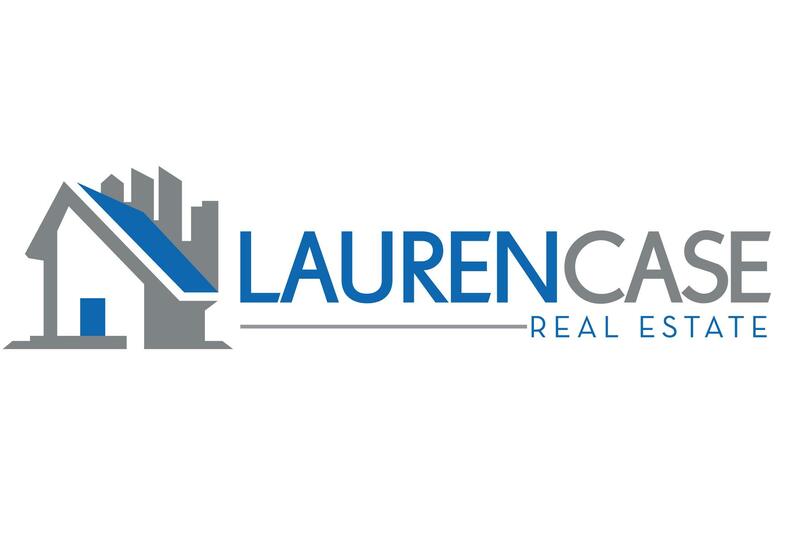 We highly recommend Lauren Case to anyone looking for a knowledgeable, thorough, and high-energy real estate agent and we will definitely use her again in the future." Dyan & Joe M.
"My current roommates and I met Lauren during our search for a house to lease. The house we were looking at when we met her wasn't really what we were interested in. However, we explained to her what we were looking for and she immediately offered to help us find something more suitable for us. She gave us her contact info and wrote down the details of what we were looking for and within a day or two had found several places for us to check out. Over the next couple weeks she made herself extremely available to contact with questions and concerns about the houses we were seeing. Most of the time she would answer her cell right when we called and the couple times she was unavailable she returned our calls quickly. Eventually we found a house we loved and with her help were able to get it. She worked with us with all of the details of the lease and put in extra effort to get us through some obstacles that came up at the last second. I would highly recommend her based on her knowledge and ability to work with property and real estate. I would recommend her even more for her positive and helpful personality and her concern for her clients satisfaction." Jeremy J. "We recently closed on the short sale of our home and I doubt it could have ever been done without the help of Lauren as our REALTOR. The whole process took over 8 months and was stressful and irritating dealing with a bank we felt was not doing a very good job. Thankfully, Lauren did an amazing job and kept us calm and informed every step of the way. She was constantly working for us by calling the bank daily to see what was going on with our sale, giving us updates, giving the buyer updates, checking on our home to make sure it was ok while we were living out of state, and just going above and beyond during this long process. I don't think any other realtor would have done the same. We were very lucky to have her representing us during a very emotional process. We have nothing but high praise for the job she did and would recommend her services to anyone who needs to sell or buy a home." Rayna & Michael D.